Directions For Use With Stretching. Stretching before and after exercise is an integral part of any activity. While much emphasis is placed on stretching before exercise, there are additional benefits realized when stretching post-activity. 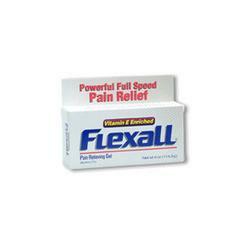 Enhance all stretching sessions by applying Flexall prior to beginning. Directions For Use With Soft Tissue Massage. Liberally apply Flexall prior to massage. Periodically reapply until completion of the treatment. Directions For Use With Ultrasound. 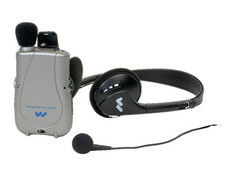 Enhance ultrasound therapy and increase patient compliance by helping the patient “feel” the treatment. 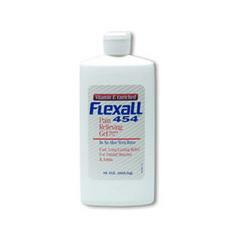 Apply Flexall to the site prior to starting and gently massage in. Next, perform the ultrasound treatment following established protocol. An alternative method is to blend Flexall with a neutral coupling agent, apply this mixture to the treatment site and begin procedure. Directions For Use With Cryotherapy. Flexall gels can be used in any situation which normally requires the use of ice. Completely coat the injured area with Flexall, cover with a breathable material, and apply ice. Directions For Use With Breathable Wraps. As long as the material is breathable, Flexall can be used in conjunction with tape, wraps, or supports.